Me, Vern and a backseat passenger. Somehow I think she thought she was the focus of the picture. 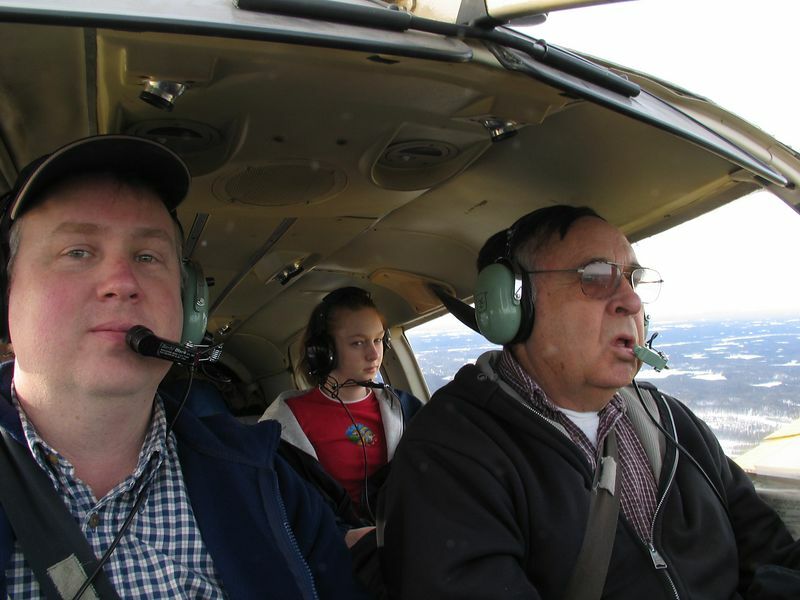 Although, at the time, I just sat the camera on the far corner of the dash pad and hit the self timer button to see if I could get the pilot and myself in a shot. Look on back seat passenger's face....priceless.